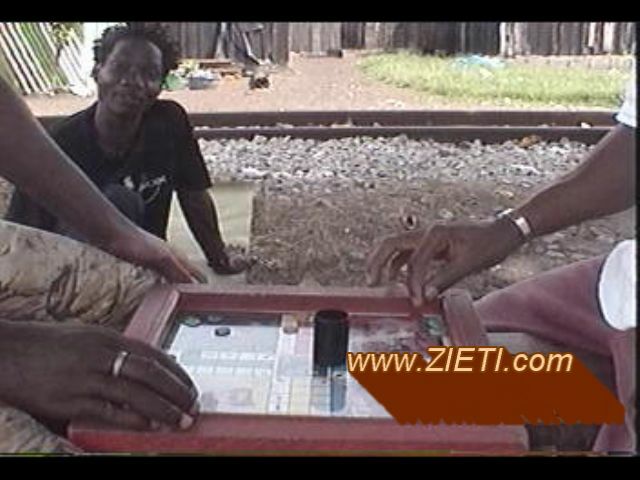 www.grigridiscs.com – Zieti’s indie label, along with Chopteeth and Cheick Hamala Diabate. www.chopteeth.com – official site of Chopteeth, Washington DC’s award-winning 12-piece Afrofunk Big Band, co-founded by Zieti’s Michael Shereikis. Most of the US-based musicians on Zieti’s debut album are from Chopteeth. 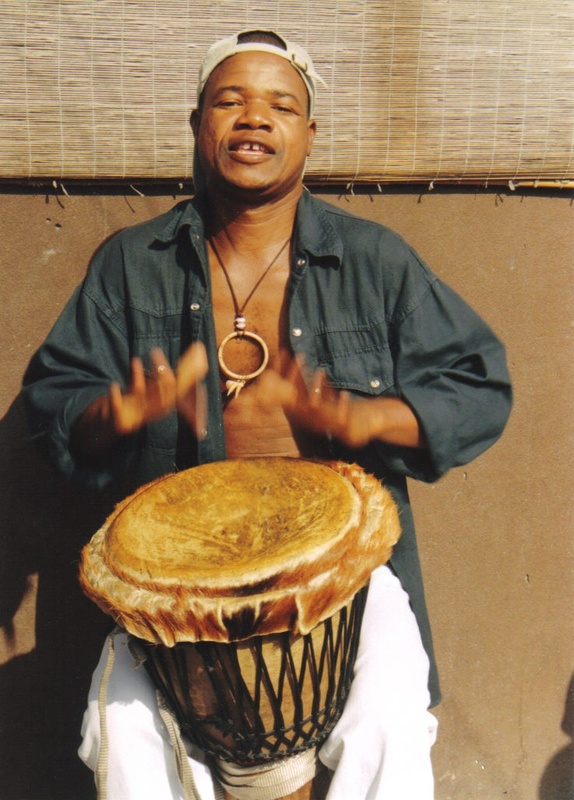 www.cheickhamala.com – official site of Cheick Hamala Diabate & his album “Ake Doni Doni,” produced by Zieti’s Michael Shereikis for Grigri Discs. www.afrofunkforum.com – popular world music blog hosted by Robert Fox, co-founder of Grigri Discs and Chopteeth. www.abidjan.net – news and information about Abidjan. www.nouchi.com – site dedicated to nouchi, the street slang of Abidjan. Akwaba a l’internet mon frere. Ah oui! Narcisse. Soit le bienvenue! C’est bien de voir finalement ce video. Vive Zieti! Je pense que les gars doivent retourner à Côte d’Ivoire bientôt,,,avec moi bien sûr. Big up to afropop by Zieti. When it is not a secret, please can you tell the meaning and what language “Zieti” is made? Thank you to request me. I’ll be happy…Congratulations! Gaby from Burkina Faso. Bonjour Gaby! Many thanks for the positive energy. Zieti is Guere (or We), from the border between Liberia and Cote d’Ivoire, and it means something that is rooted, stable and long lasting. Bien racine quoi. Hope you’re enjoying the music!